Add sporty fashion and comfort to your casual collection. 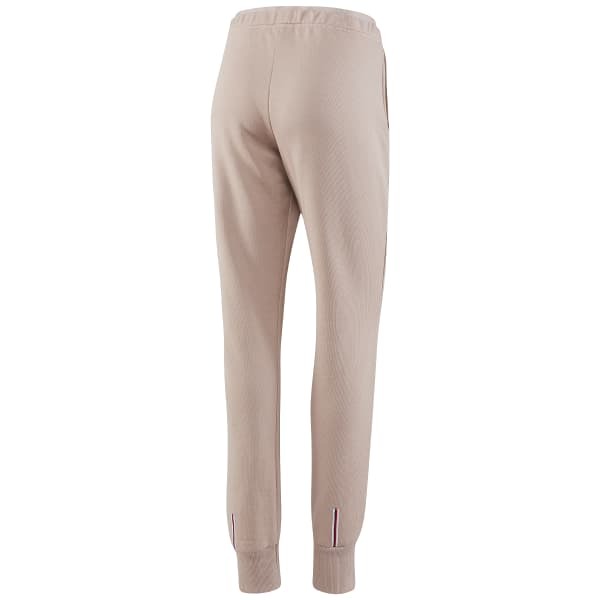 These slim-fitting sweatpants give you a stylish silhouette. Hand pockets and subtle branding make these bottoms practical for everyday wear. Cuffed hems at the ankles and an elastic waistband team up for a stay-put fit.